Robust WordPress Questions and Answers theme with large feature set to suit your needs. This theme takes the q&a concept to the next level. Easy to setup and get going in minuets. Custom Translations for people looking to use other Languages. More information can be found at wordpressqa.com. 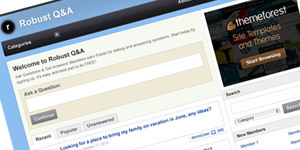 Instant Q&A Wordpress theme for turning any blog into a custom question and answers website. 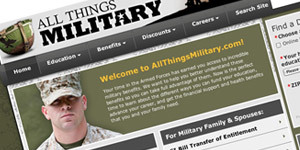 All Things Military a resource for current, future or past military individuals and families. 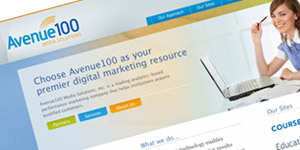 Avenue 100, a leading marketing company that helps institutions gain customers. 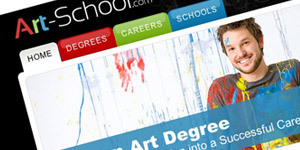 Art School is a resource for persecutive college bound individuals looking for a career in Art. 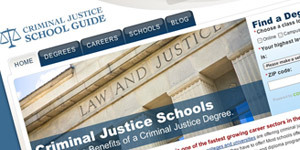 Criminal Justice School Guide is a website for individuals looking for a career in Criminal Justice or similar type careers.